They won't use Everest. That would just cause a global headache using the same name as a ROW product on something completely unrelated. I think we could see the Equator name used. 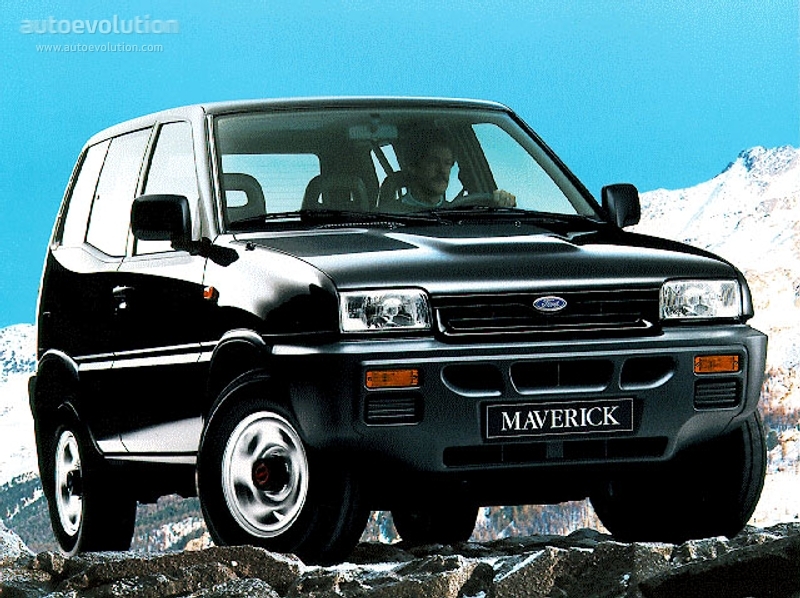 They used it on a concept years ago, and nobody is going to remember the rebadged Nissan Frontier Suzuki Equator (I don't think most new it existed to begin with). It also fits with the E naming scheme, and the outdoor theme. How about Excursion... ITS RETURNED AND NOW ITS ONLY A QUARTER OF THE SIZE IT WAS BEFORE!!! falcon lover, 2b2, Andrew L and 1 others like this. falcon lover, scford58 and Bloggin like this. Maverick it is. And would compete with the jeep Renegade. falcon lover, 2b2, scford58 and 1 others like this. Last edited by Bloggin; 03-16-2018 at 11:09 AM. Maverick sounds appropriate, and they've used it before in Europe. ****, I'm surprised they didn't just name it at the unveiling. This is a global vehicle so I'm sure they are looking for a name that works globally.